Young Romani and Traveller children are often denied the right to quality Early Childhood Development (ECD). Including education and care services, adequate nutrition as well as stimulating and protective environments. REYN advocates with local-, regional-, national- and European wide for access to Early Childhood Development services that can provide them with equal and quality developmental opportunities to unlock their potential and change their lives. • Strengthened competences of Early Childhood Development professionals working with Romani and Traveller children, especially of those with Romani and Traveller background. • Increased and valued diversity in practice and workforce by leveraging EU funds and policies, and by developing strategies to attract more Romani and Travellers in the Early Childhood Development workforce on national level. • Ensured quality ECD services for all children across Europe by attracting attention to pro-inclusion policies for Romani and Traveller children. We believe that by leveraging the EU attention and funding we can make a positive difference for children. Thanks to our international supporters we have been able to build a strong international network with the aim to prioritize Early Childhood Development in the EU’s political agenda. 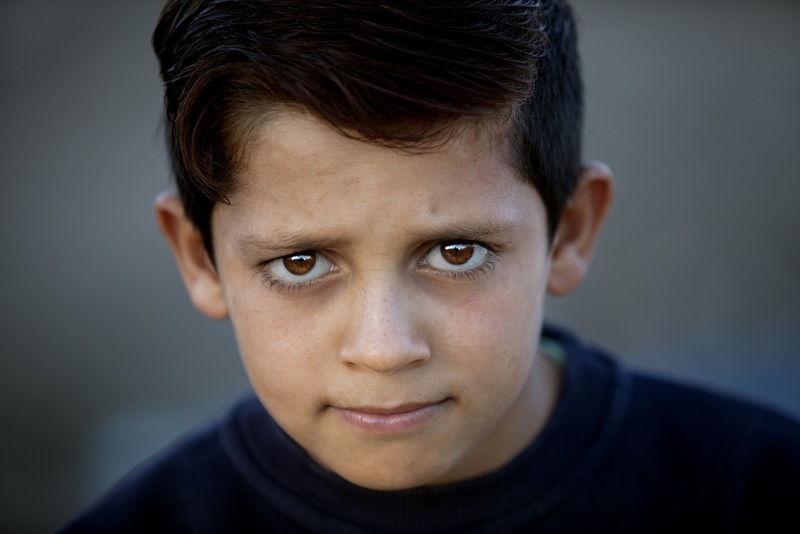 Concretely we make the case for the need to include early childhood development services for children from birth to age of six, in the annual monitoring of the National Roma Integration Strategies by the European Commission (DG Justice and Consumers). 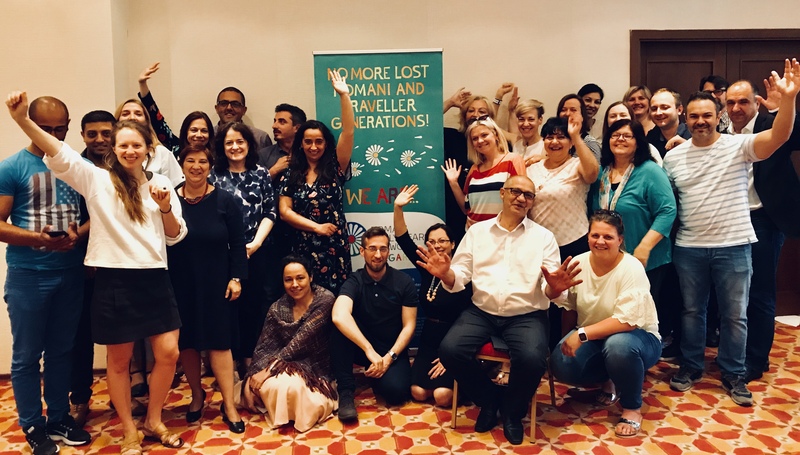 Together with various key partners we support and monitor the work done by the different EU directorates (DG Justice and Consumers, DG Employment, social affairs and inclusion and DG Education and Culture) regarding Romani and Traveller young children. At the same time, we work with the REYN National Networks to improve local services and increase diversity in the workforce at the national level. REYN advocates for pro-diversity policies and cooperates with local partners to develop strategies to attract more Roma in the ECD workforce. REYN is coordinated by ISSA and supported by Open Society Foundations Early Childhood Program. “Roma” are not a single, homogeneous group of people. They can include Romanichals in England; Kalé in Wales and Finland; Travellers in Ireland (who are not Roma), Scotland, Sweden, and Norway; Manouche from France; Gitano from Spain; Sinti from Germany, Poland, Austria, and Italy; Ashakli from Kosovo; Egyptians from Albania; Beyash from Croatia; Romanlar from Turkey; Domari from Palestine and Egypt; Lom from Armenia, and many others." The Know How Centre has worked with Roma communities for the past 6 years. Bozidar Nikolic is a Pedagogical Assistant from Serbia, a big, fun guy. For 17 years he has been working to improve the education of Roma children in his own country. The coordinator of REYN Bulgaria, Trust for Social Achievement (TSA), organized a grand meeting and see through in the Fakulteta Settlement outside Sofia.